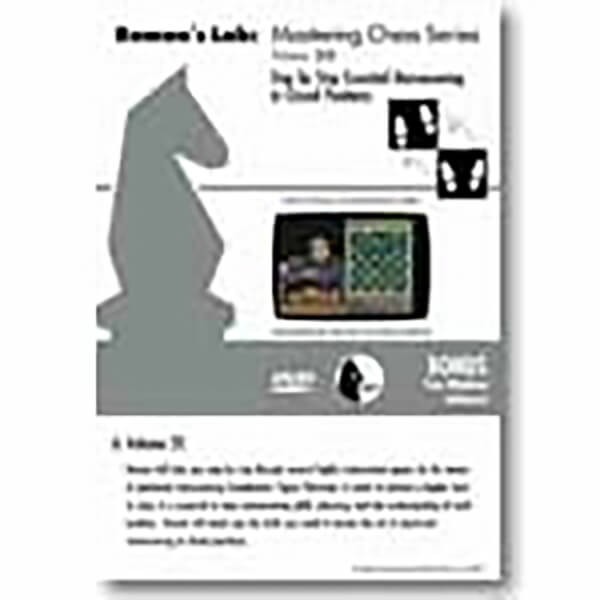 Roman will take you step by step through several highly instructional games by the master of positional maneuvering, the late former world champion Tigran Petrosian. In order to achieve a higher level in chess it is essential to have maneuvering skills, planning, and the understanding of each position. Roman will teach you the skills you need to master the art of positional maneuvering in closed positions.